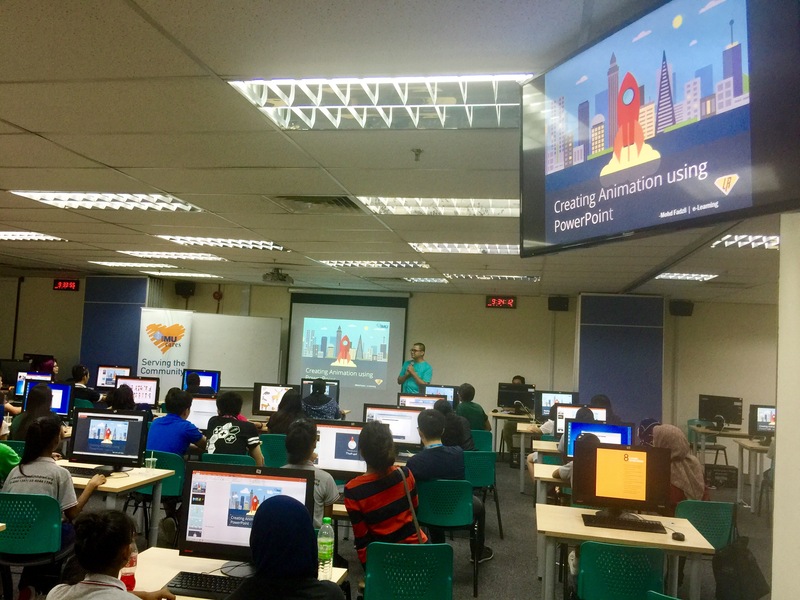 Having a basic computer literacy level is important in the current everyday life. 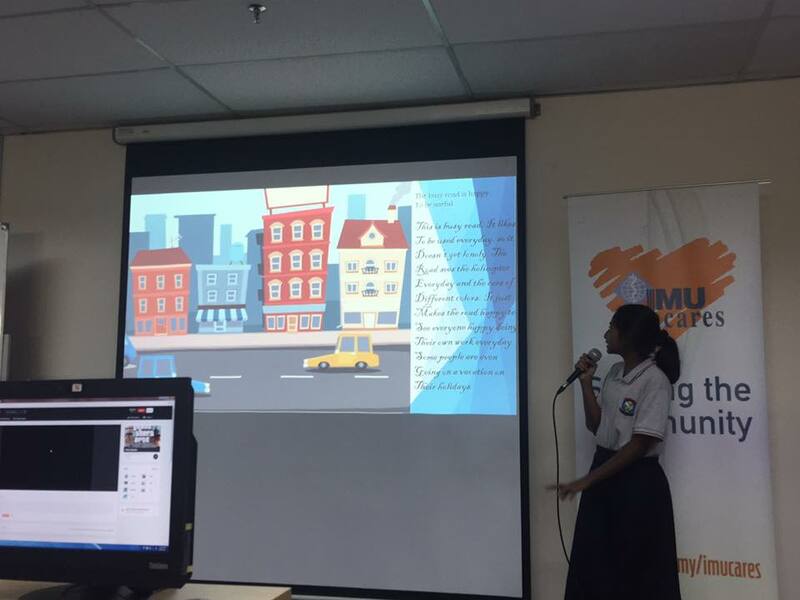 Since 2015, this IMU Cares project has been training basic PowerPoint presentation skills to children from our community partners, such as Dignity for Children Foundation and Rumah Charis (Home for the Children). This has shown to empower them with essential presentation skills, at the same time improving their confidence. A maximum of 10-12 children per group is optimal per session. on basic computer skills, as IMU Cares will donate a few computers to the learning centre. To educate the children on basic computer skills. To nurture creativity, communication skills and team work among children. Take up the role of a coach, which guides the individual participant throughout the training session. Through this, IMU students can improve their communication and mentoring skills.